The FA Vase is a competition for non-league clubs which provides the opportunity for a trip to Wembley for the final next year. 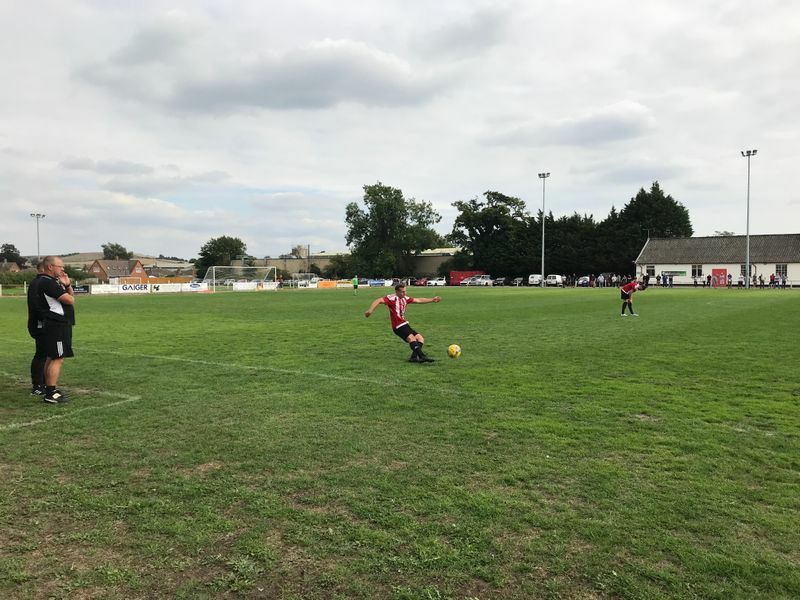 There are two qualifying rounds and Warminster Town faced Devizes Town in an away game on Saturday, September 1st. Facing same league opposition Warminster travelled to Devizes with a full squad available. 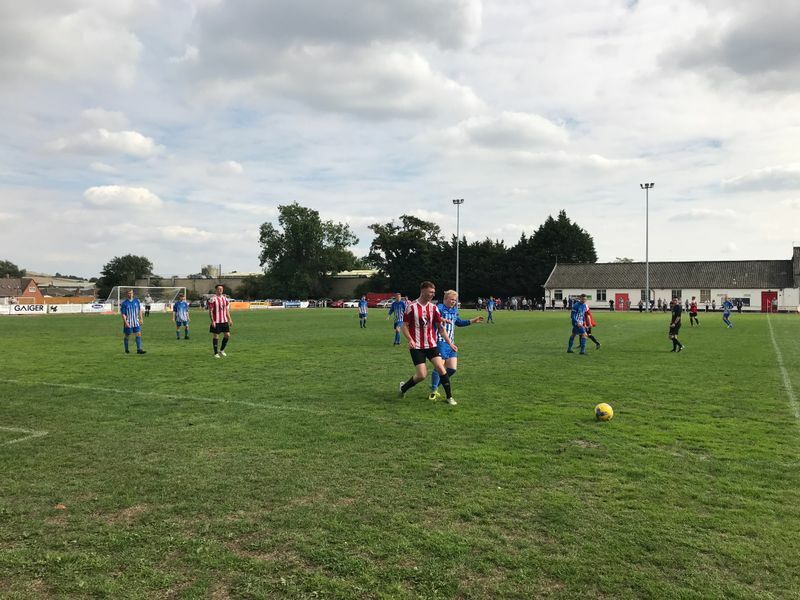 The game kicked off on a pleasantly warm afternoon on a good-looking pitch and a game which saw Warminster Town come out as victors with a two nil win. 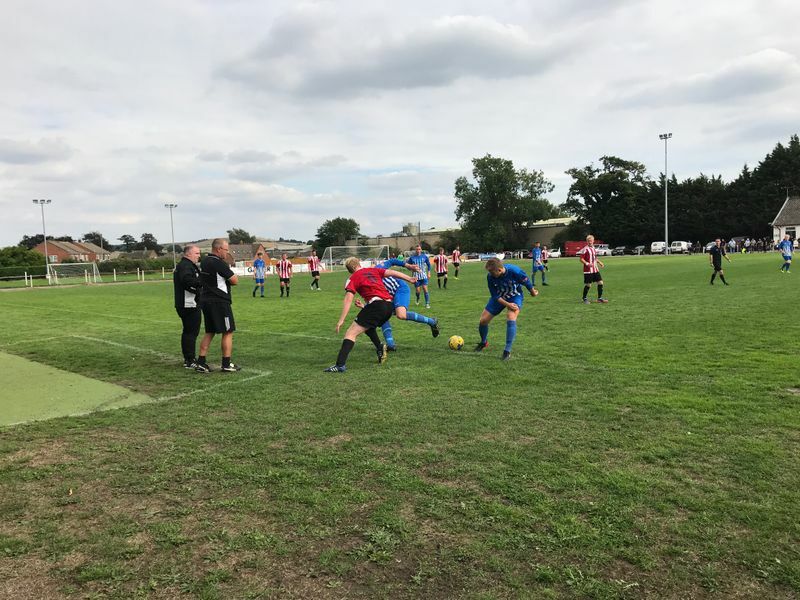 Play in the first half can only be described as “scrappy" as Devizes tried to play a very physical game to exert pressure on the Red & Blacks, who incidentally were playing in their blue away kit. Devizes created the first chance of the game forcing a save from Nathan Ball. Four minutes later and in the 12th minute a shot from Warminster’s Charlie Walton flashed wide to the right-hand side of the goal. Few chances followed that neither side could convert, with the best opportunity for Warminster coming from a Reece Collyer free kick on 36 minutes which went wide to the left of the home team’s goal. So it remained nil - nil at halftime. Devizes made one change at halftime and Warminster continued with their starting eleven. It took 25 minutes of play before either keeper had a real save to make and that was made by Warminster’s Nathan Ball. Devizes had another opportunity a few minutes later and a free header went wide of the left post. Manager Andy Crabtree made a substitution for Warminster on 76 minutes bringing on Jake Wright for Reece Collyer. Within 2 minutes a cross found the substitute Jake Wright and Warminster scored their first goal, Wright taking his opportunity and giving the home keeper no chance. From this moment onwards, Warminster improved in the way they dealt with their opponents and looked like a second goal was soon to follow. On 80 minutes a superb free-kick was floated in by Eben Mortimer-Taylor and headed in by George Butler for Warminster’s second goal. Late in the game Nathan Ball had to pull off another save. The final substitution for Warminster was when goal scorer Butler was substituted for Nick Taylor. Both sides had another opportunity to score but it remained Devizes Town 0 Warminster Town 2. The attendance was 102 with good support from Warminster’s travelling fans. 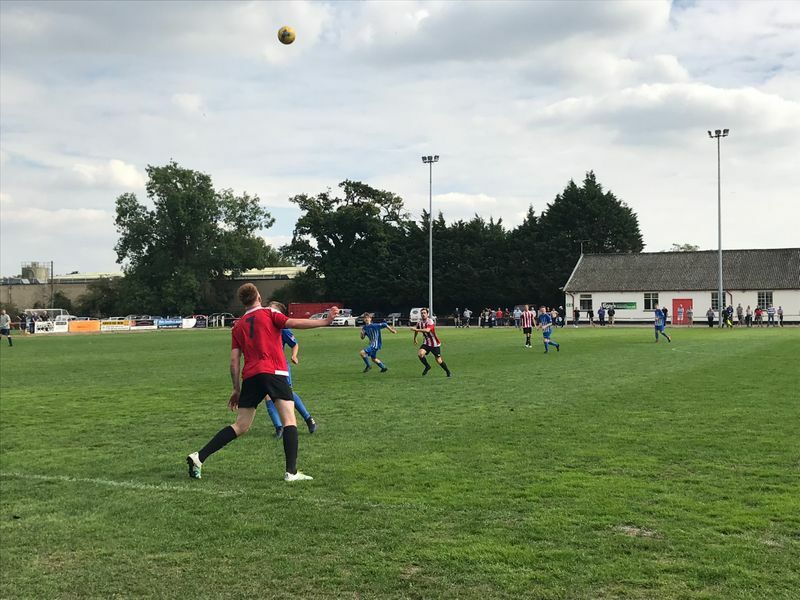 Warminster now look forward to seeing whom they face in the next qualifying round as Romsey Town drew 4 - 4 with Bridport and face a replay and this will be an away tie on Saturday, September 15th. Warminster Town: Ball, Sissons, Lisowski, McFerran, Wright S, Herd, Collyer, Walton, Miluk, Butler, Mortimer-Taylor subs: Graham, Taylor, Wright J.
Devizes Town: Walters A, Whyte, Russell, Bradley, Walters T, Lever, Bole, Collins, Slater, Hooper, Waters subs: Mitchell, Enderby, Wallen, Swann, Dickson.